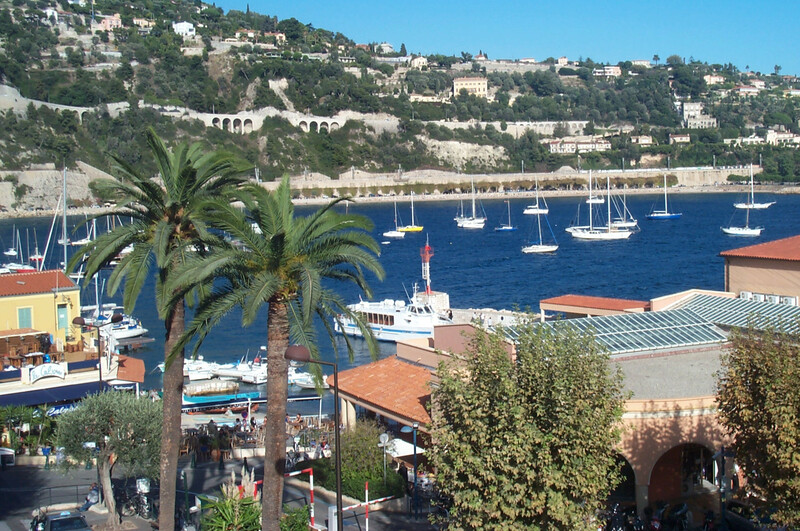 The week of 18-25 May (Monaco Grand Prix) - availability and price on request. 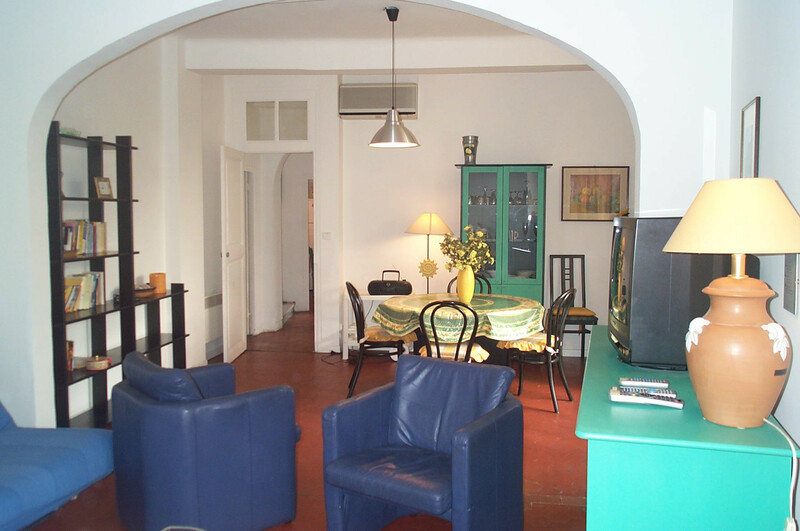 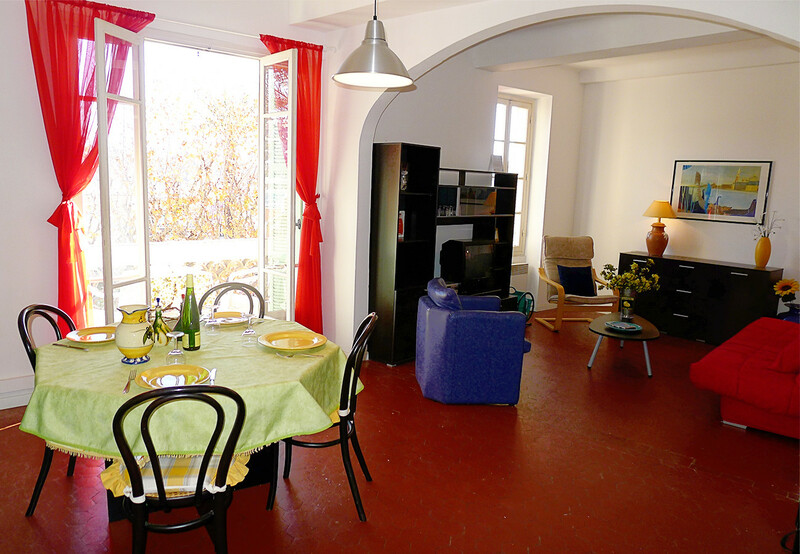 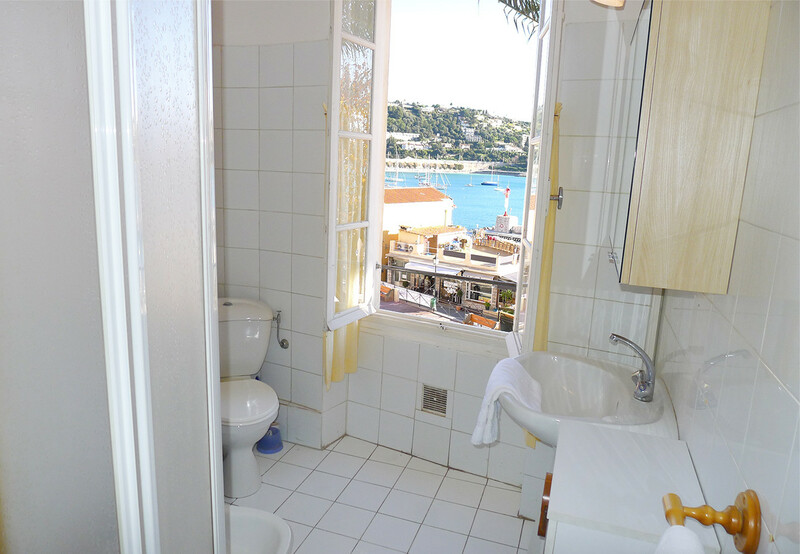 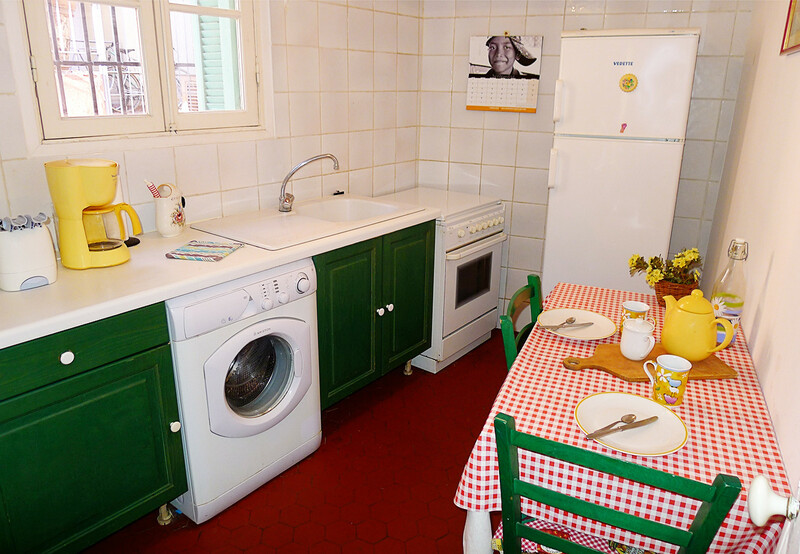 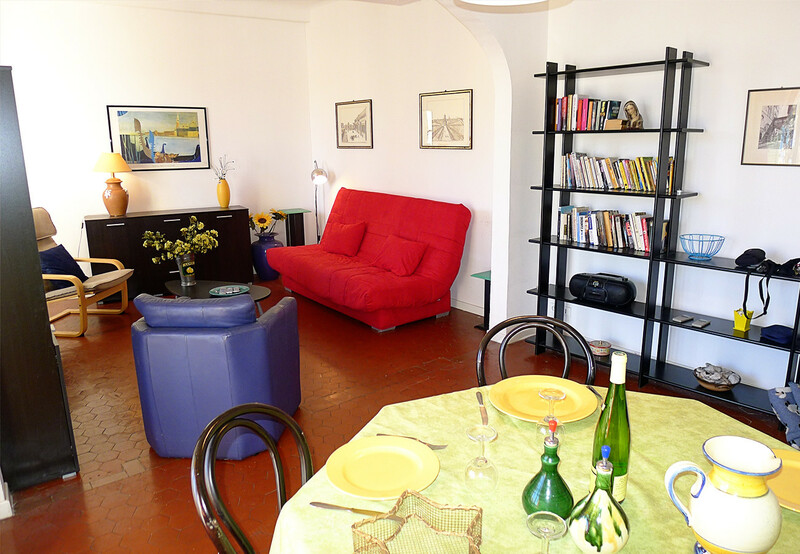 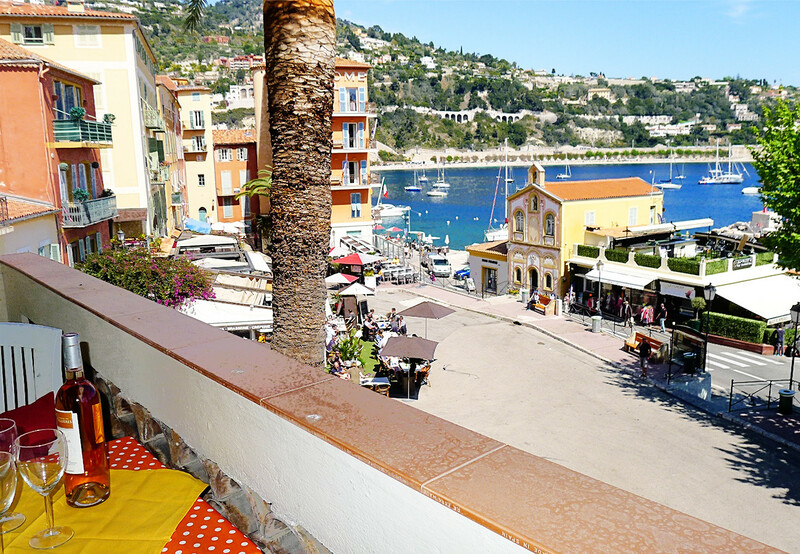 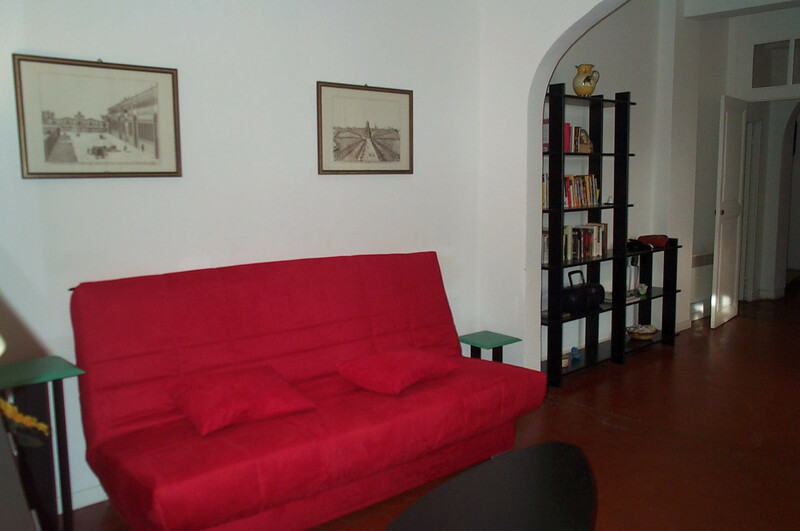 iron, internet (Wi-Fi), balcony, 70 m² property, electric heating, air-conditioned. 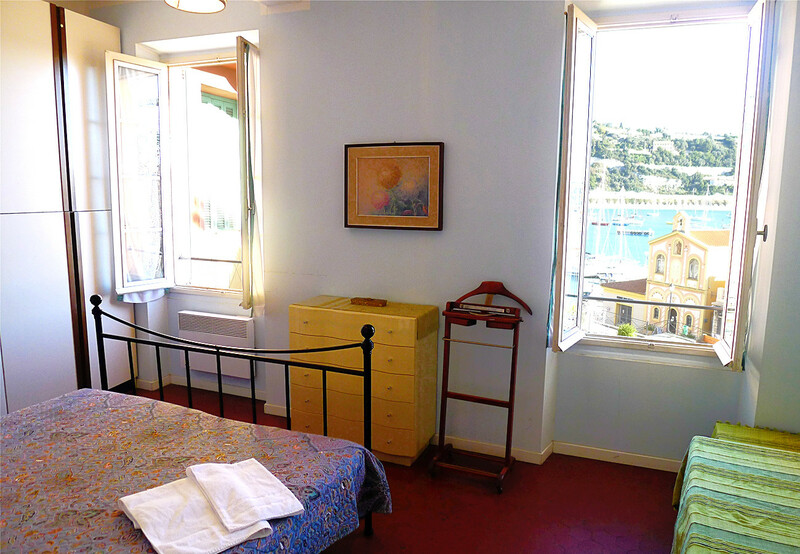 Amount: €500.00 /booking.Payment method: cash, credit card, credit card hold, credit card number as a guarantee.To be paid on site.